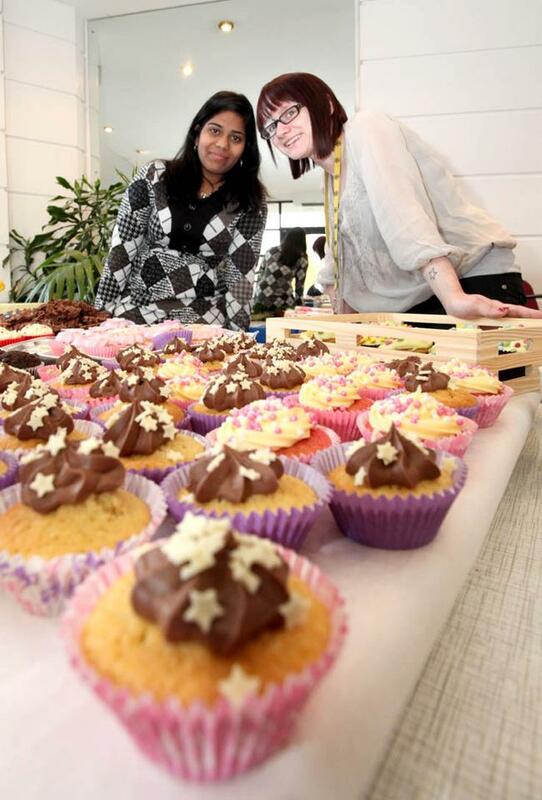 Our office staff went to town for this years Children In Need on 16th November 2012 when we held a “Cake Bake” in the reception of our office at Regent House!! All staff worked hard to bake a selection of cakes and cookies in order to raise money for this well deserved cause. 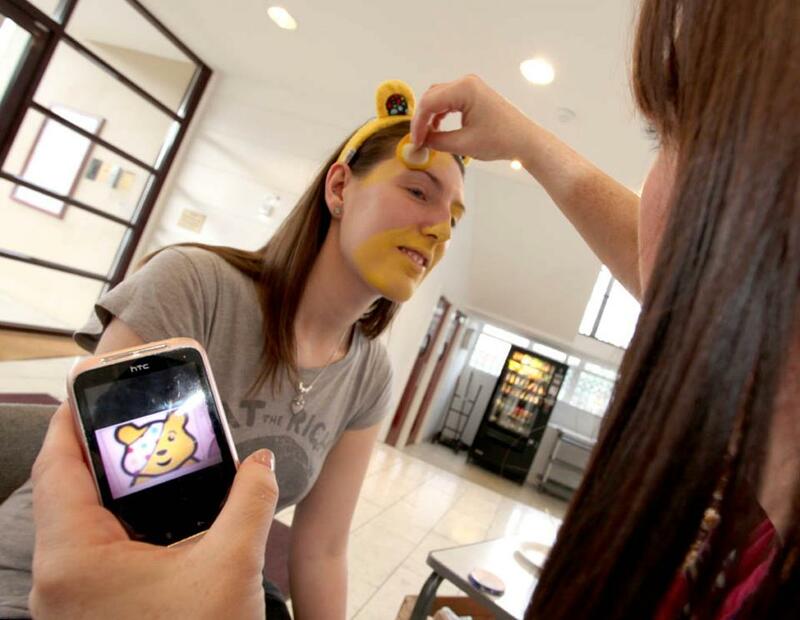 There was also face painting for the brave ones out there – not many chose to do this, we don’t know why!!! Raffle tickets were sold with loads of fantastic prizes, including a digital camera, chocolates, wine and lovely stuff for a pampering evening. 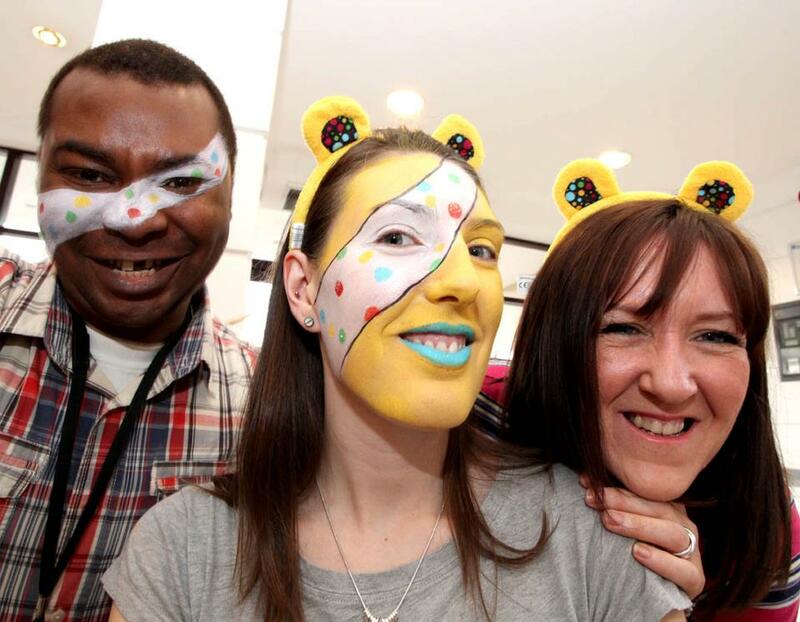 We are proud to say that we raised over £300.00 and want to say a huge THANK YOU to all the kind people who work in Regent House for putting up with us hassling them to buy our cakes, raffle tickets and have their faces painted and of course, for donating all their hard earned money to Children In Need. This entry was posted in Blog/News and tagged cakes, charity, children in need, face painting, fundraising. Bookmark the permalink.